Nick is an Actor, Improvisor and Writer living in Los Angeles, CA. On TV Nick has been on the Emmy-Award winning shows The Office and Grey’s Anatomy. He has also made appearances on Jimmy Kimmel Live, New Girl, Hot in Cleveland, Stan Against Evil and Parks and Recreation. He has also Executive Produced, acted and written a pilot for A&E. He was recently chosen as a finalist for TruTV at the NYTVF in 2017 where his pilot could be picked up for air. Nick has trained at The Groundlings and iO West. He is an alum of The Sunday Company at the Groundlings and currently performs at the world-famous iO West on LA’s Critically Acclaimed Harold Team King Ten. 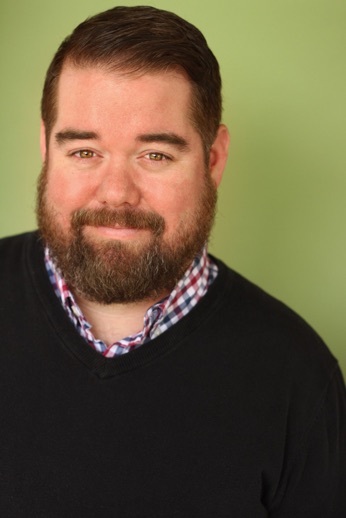 Nick is currently the Artistic Director of Mi’s Westside Comedy Theater and teaches and performs there. He has also taught improv at iO West, The Groundlings and has done workshops and headlined festivals all over the world.